My novel-in-progress From the Bluffs is a semifinalist in the 2017 William Faulkner – William Wisdom Creative Writing Competition. To view the complete list of winners and finalists, please click here. Today, I was officially awarded my Master of Fine Arts degree in creative writing from Portland State University. 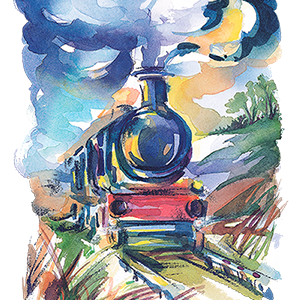 Glimmer Train Press has named my short story “Letter to Bug” a finalist for the August 2015 Short Story Award for New Writers.